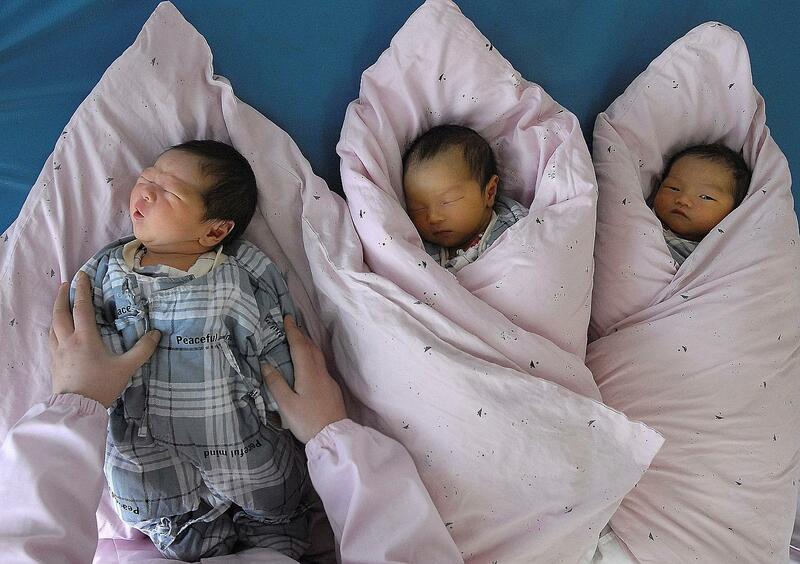 After decades of draconian family planning policies to limit its population growth, China is now facing a demographic crisis: it is growing old, with fewer babies than it needs. A legislative shakeup is in the works, but it’s not going to work, I tell Monocle Radio. 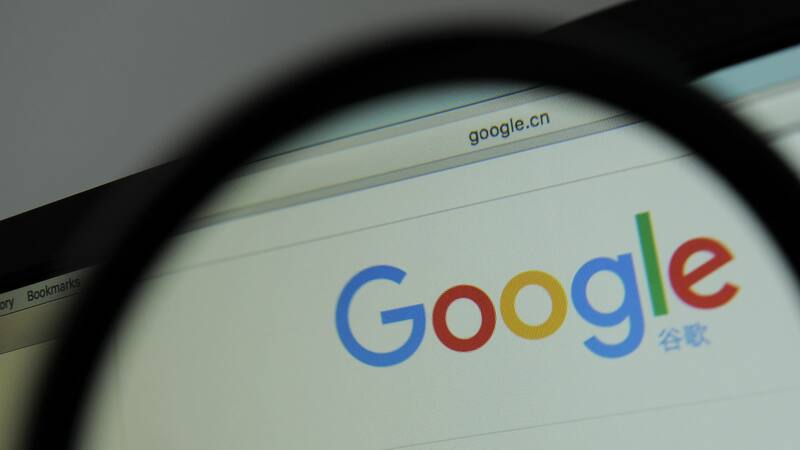 I published the following in the Nikkei Asian Review here The full text is below: Pity America’s poor internet giants, struggling to add big growth onto already bloated and maturing customer bases! 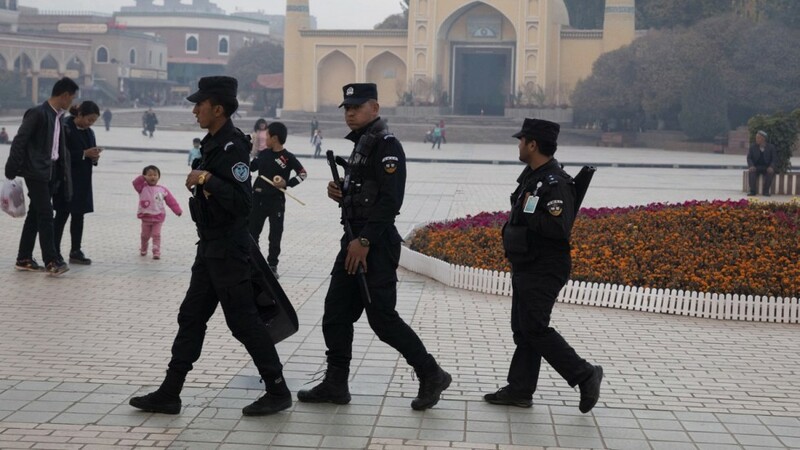 Where must their gaze naturally fall but the promised land of China: so big, so enticing, yet so closed to them and so..
China rejects criticism of its human rights record in Xinjiang, saying security is necessary to prevent “tragedy”. Yet credible reports say there could be a million people detained. I discussed the situation on Monocle Radio with Maya Wang @wang_maya from Human Rights Watch. 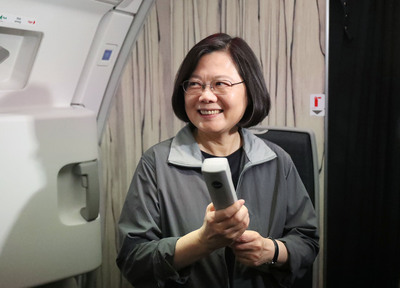 Taiwan President Tsai Ing-wen is heading for visits with two of the island’s 18 remaining official, formal allies with diplomatic relations (Paraguay and Belize), with all-important symbolic stopovers in the United States. I discussed the issue on Monocle radio. 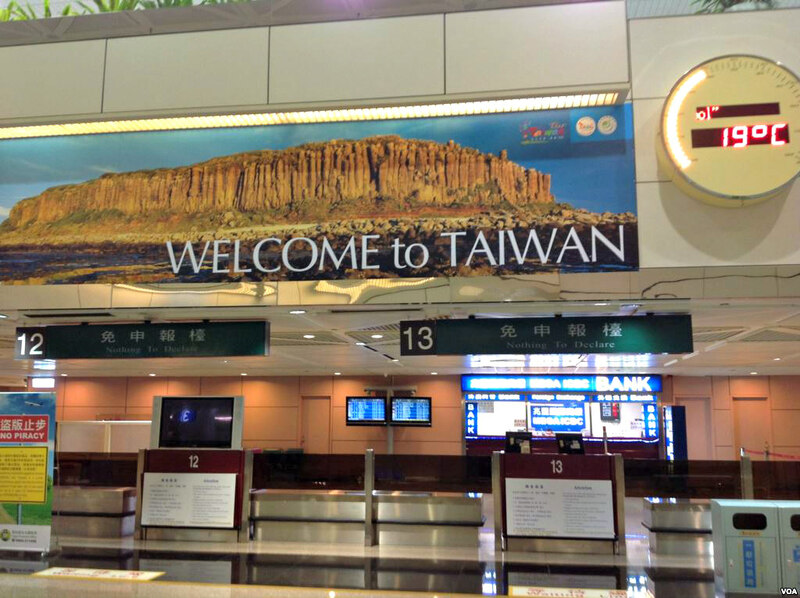 What’s In A Name – Taiwan, Chinese Taipei, Province, Country, Region, Whatever? With Beijing successfully pressuring foreign airlines to stop referring to Taiwan as a separate region, and instead show the implication that it is a part of China, the issue of the island’s status is again in the news. I discussed the issue on Monocle radio 24.